The First State is among the smallest in the U.S., so perhaps it’s no surprise that there are lots of small wedding venues in Delaware. 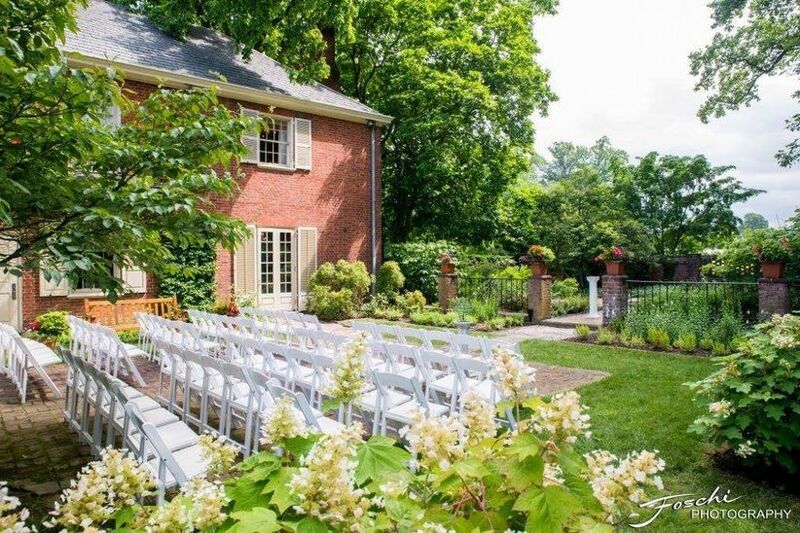 Whether you’re dreaming of a lush estate, a quiet seaside bed and breakfast, a country club, or a relaxed restaurant, you’re sure to find the venue you’ve been dreaming of among these small Delaware wedding venues. 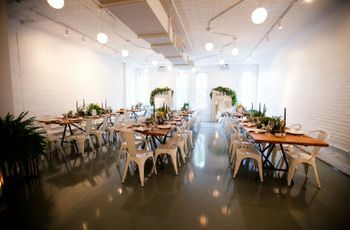 We’ve narrowed down the list of venues to just those with capacities of 160 guests or fewer, so they’re ideal for the most intimate of celebrations. Check out these small wedding venues in Delaware and find the ideal spot for your ceremony and reception. 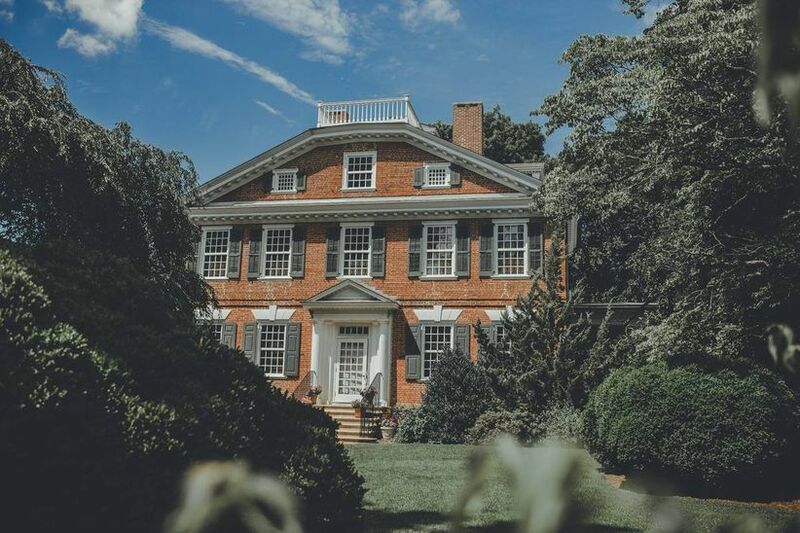 Located in Wilmington, DE, this small wedding venue in Delaware was the former family home of the famed du Pont family (if you’re from Delaware, you’ve probably heard of them). Set on 60 acres in the Brandywine Valley, this Couples’ Choice Award-winning venue features truly incredible formal gardens which are the ideal backdrops for wedding photos or outdoor ceremonies. Receptions may be held inside the elegant estate or in a tent on the grounds. This venue can host events of up to 140 guests, and catering is handled on site. 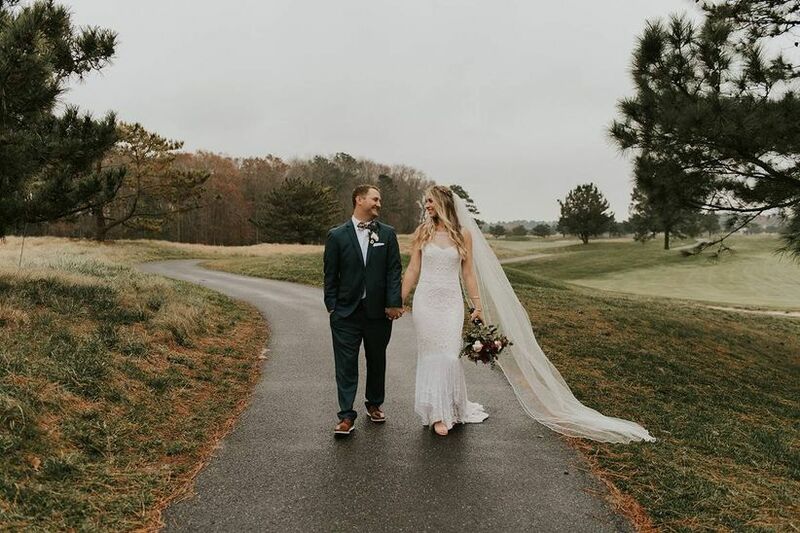 If a casual, beach-chic wedding is more your speed, then this Bethany Beach wedding venue is the perfect spot for your big day. 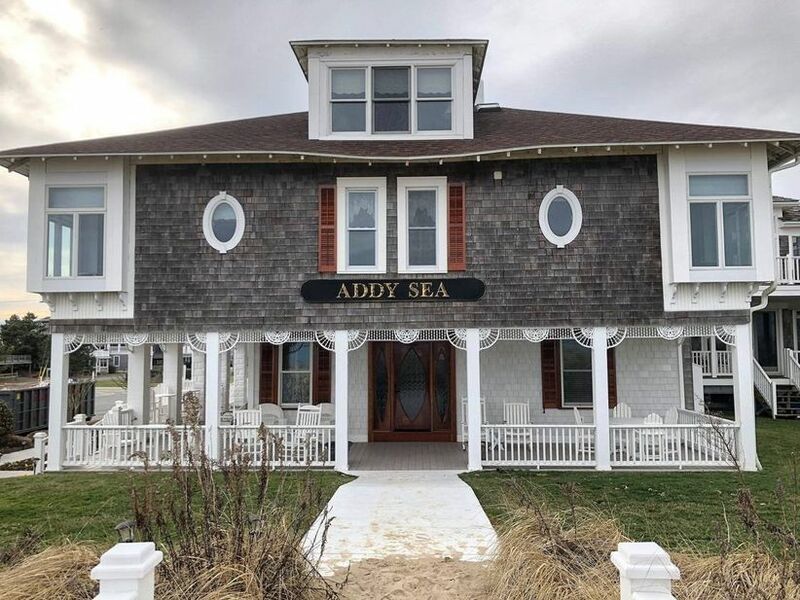 With space for up to 120 guests, Addy Sea is an affordable and unique small wedding venue in Delaware with 13 guest rooms so your loved ones can stay on site. Couples can exchange their vows right on the beach or on the oceanfront lawn overlooking the Atlantic dunes. As for the wedding reception, it may be held outdoors or in a tent on the property. This is an all-inclusive venue, and couples rave about the delicious food and helpful staff. Ever dreamed of getting married in a fairytale-worthy castle? 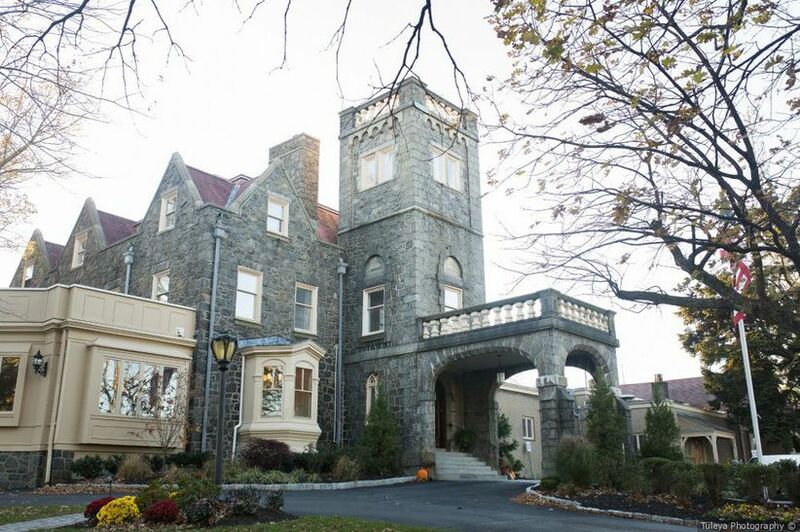 This Wilmington, DE wedding venue known as Tilton Mansion at the Whist Club has all the romance of a castle setting, but is particularly ideal for smaller events of up to 150 guests. Host your ceremony under the outdoor pergola, and your reception inside the historic mansion, which features a grand staircase and crystal chandeliers. 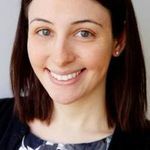 There are also private dressing rooms at this Couples’ Choice Award-winning location so that the couple can get ready for the big day separately and luxuriously. This is an ideal small wedding venue in Delaware for couples looking for style and convenience, as the all-inclusive packages include catering, floral arrangements, wedding cake, and more. Rehoboth Beach is a popular vacation spot—and a popular location for beach weddings as well. At this Victorian hotel, your guests can enjoy spending the weekend in this seaside town and also celebrating your nuptials in elegant style. 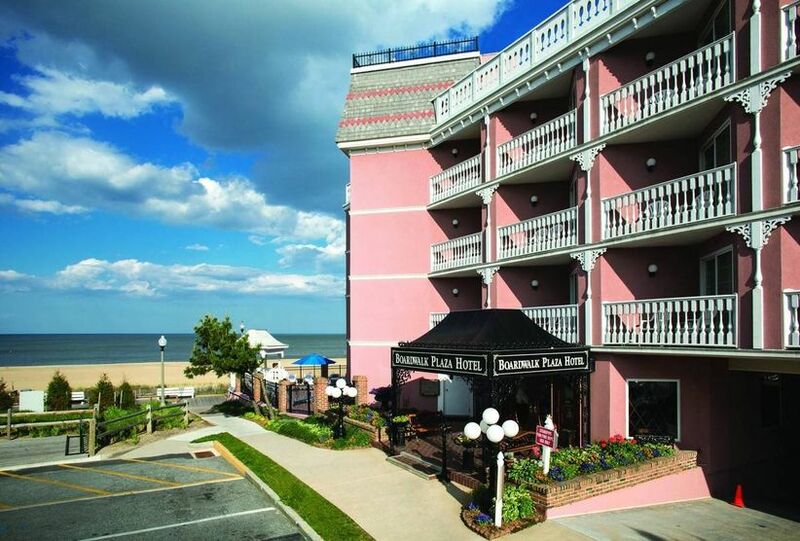 Wedding ceremonies can be held right on the beach, and receptions of up to 120 guests may be hosted in the hotel’s Kent or Sussex banquet halls. If you’re hosting a vintage-inspired wedding, this Delaware wedding is particularly ideal with its antique vibe and lovely setting. Plus, there are 84 guest rooms so your whole crew can stay on site, and catering and other wedding services are handled in house. 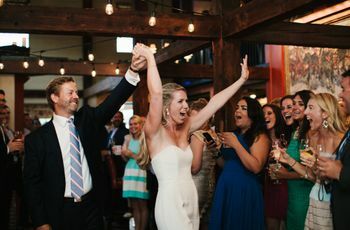 With a name like The Big Chill, this Bethany Beach, Delaware wedding venue is the ultimate spot for a laid-back beach wedding. Situated right on this ocean, The Big Chill offers 360-degree views of the Indian River Inlet and the Atlantic Ocean, and outdoor ceremony space right on the beach. 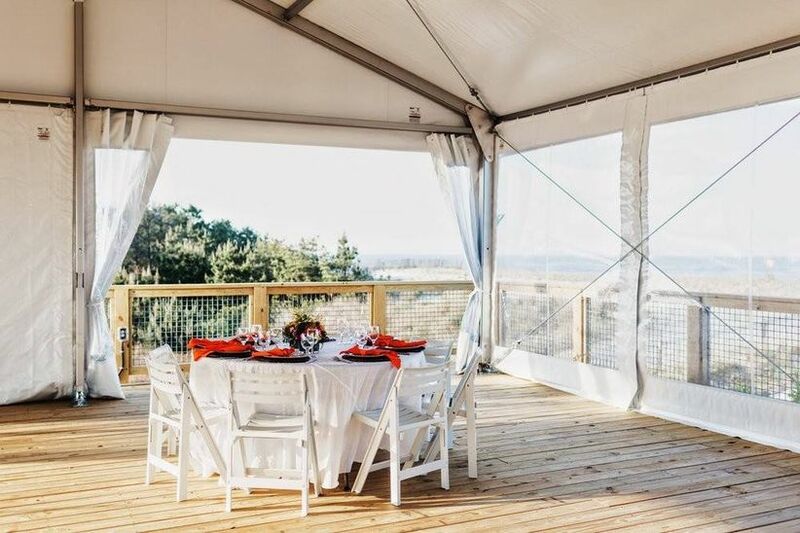 The tented event deck is a charming spot for a reception, and there’s space for up to 160 guests for a seated dinner. Nage Catering provides the delicious cuisine, and there are plenty of menu options to choose from. 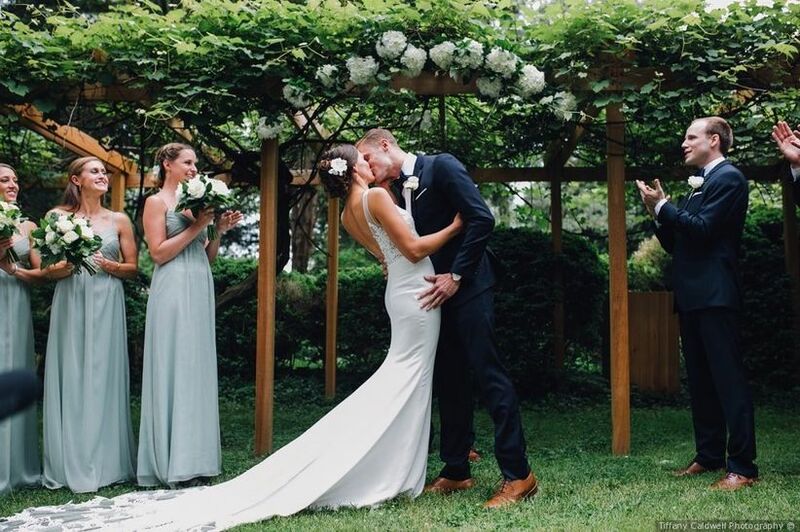 If you’re looking for a historic and small wedding venue in Delaware, Belmont Hall may be the site of the wedding of your dreams. Located in Smyrna, this is a particularly ideal site for tented or outdoor weddings, as the grounds are beautifully manicured and expansive. 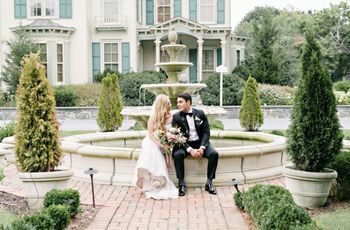 The historic Georgian mansion on premises was first built in 1773 and can accommodate intimate events (including rehearsal dinners or bridal showers) of up to 50 guests. 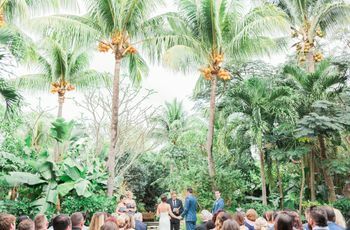 However, if you’re hosting an outdoor or tented event, this charming and romantic venue can host up to 150 people in their gardens. Outside catering is permitted at this Couples’ Choice Award-winning venue. Country clubs are popular wedding venues, and for good reason. The abundance of indoor and outdoor event spaces, in-house catering, and more make golf courses particularly ideal event venues. 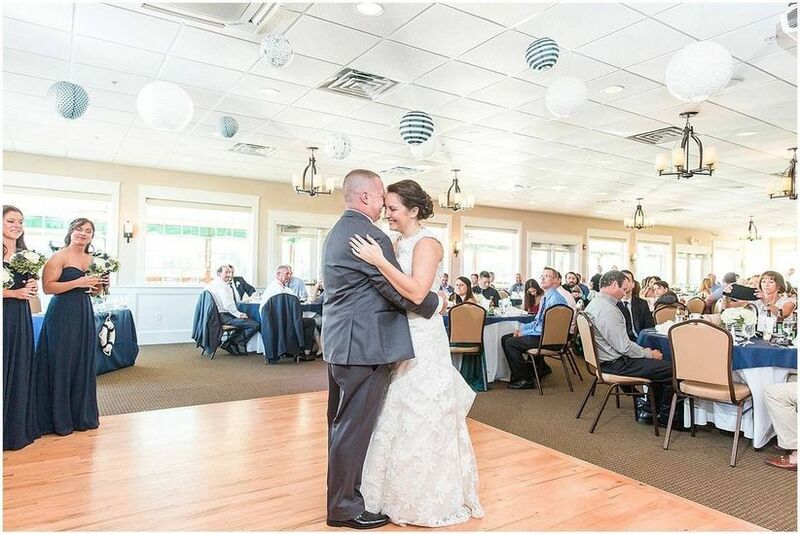 At Bear Trap Dunes, a small wedding venue in Delaware, you’ll find a gorgeous, recently-renovated clubhouse and ample grounds. Enjoy an outdoor ceremony, followed by a reception inside the clubhouse, with its floor-to-ceiling windows, or in a tent on the property. This venue, located in Ocean View, can host weddings of up to 160 guests, and all-inclusive packages are available.